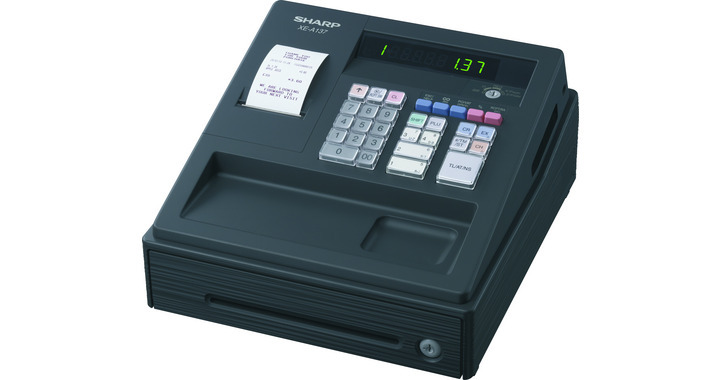 Casio SE-S2000 cash register at trade price. 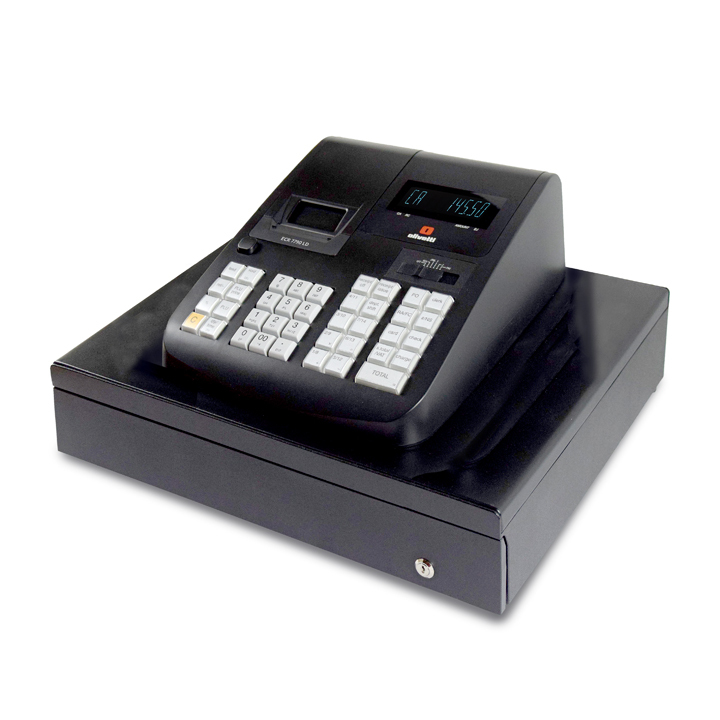 The SE-S2000 is a simple yet powerful cash register designed especially for hospitality. 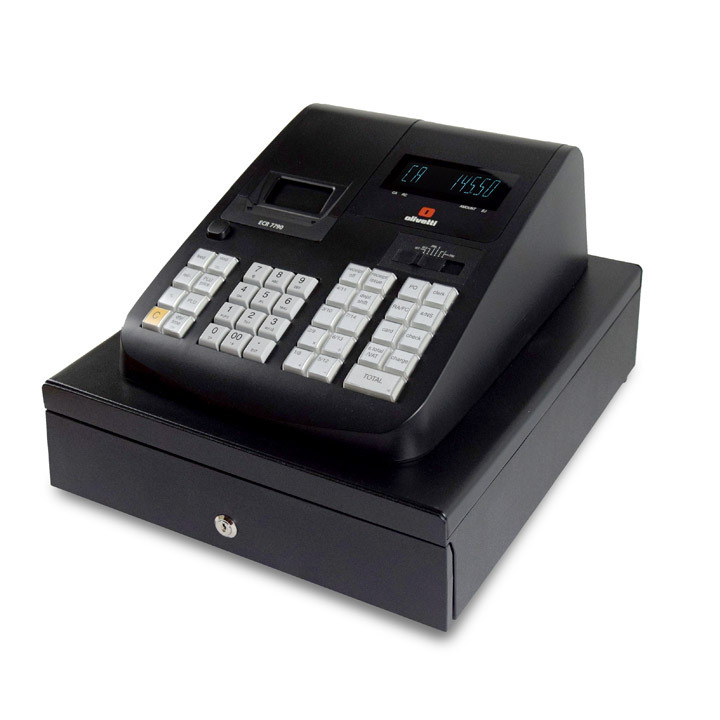 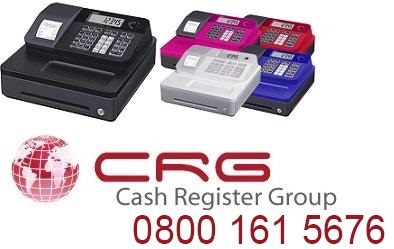 It is designed to be easy to use, with drop loading receipt paper, a clear 2-line, backlit LCD display and help function for explaining common tasks.